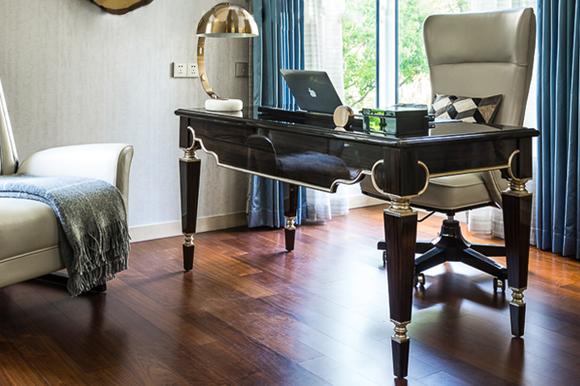 Discover our luxury end bed stools to compliment an equally brilliant bed. We offer an extensive collection of premium designer end bed stools that are crafted by the world’s most renown developers to ensure that all our customers will find something that will fit accordingly with their own décor style. 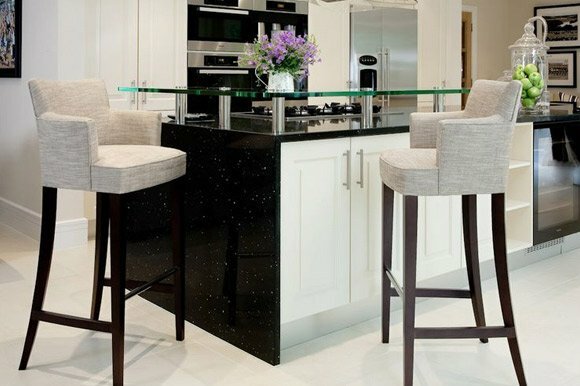 Whether you prefer a contemporary designer end bed stool that are aesthetically pleasing to the eye, or you desire an outstanding luxury end bed stool to offer full functionality.We have worked tirelessly to Inject style to your living room or bedroom interior, perfectly combining functionality with decorative appeal. The addition of a designer end bed stool offers an alternative seating solution that will elevate your interior exponentially. 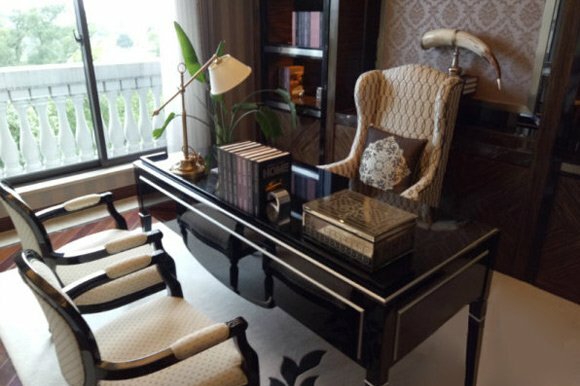 We also strongly believe that an amazing room equally requires the best quality luxury end bed stool that can be seen throughout Tulip Interiors. 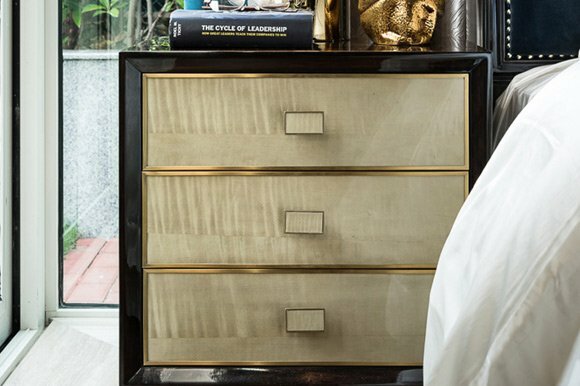 Let glamour enter your bedroom by opting for the Alvar end bed stool. Heighten the feeling of sophistication in your interior space with the Alvar end bed stool. Rectangular shaped with a striking cross base profile, Alvar is a classic upholstered bench for contemporary living. Inside the bench is ultra-padded for a sink-in comfort which firmly regains its plump proportions after use. Look below and a trim of stud detailing adds a metallic contrast to the serene design. This end bed stool / bench is designer to meet the demands of daily use and brings luxury and style in lounge, lobby and bedroom interiors. Warm taupe velvet ottoman with wood frame. Inject style to your living room or bedroom interior with Amelia end bed stool. 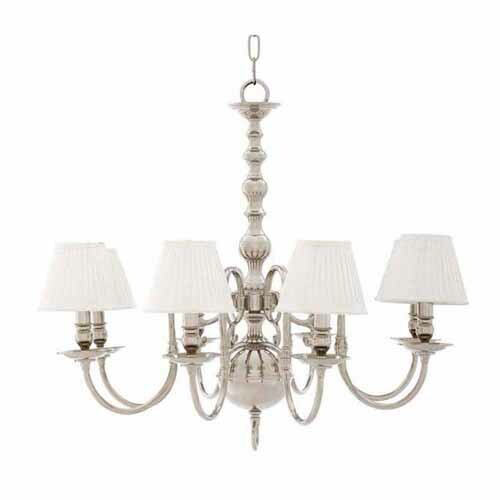 Offering elegance, chic fashion and lavishness, this charming addition will create a unique style statement perfect to suit both classic and contemporary interior schemes. The Ascot end bed stool exudes luxury and quality. The fixed seat is sprung for comfort. Featuring a black Inox upholstery combination with white lacquered frame, the Ascot is sure to impress equally at home in the bedroom or lounge. This Ascot end bed stool works well as both a standalone statement piece or as additional seating. 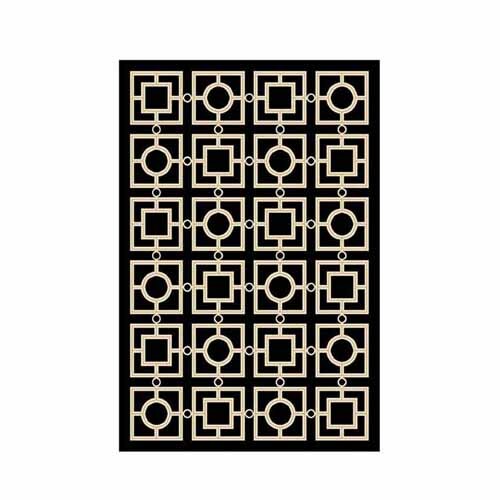 Great in the hallway, combine with other elements from our luxury bedroom collection to complete the look in true designer style. This product, like all Tulip Interior's pieces, can be customised with a large array of materials, colours and dimensions. A timeless piece, Bijou bench gives the finest materials an impressive sense of elegance. Classic French style inspired, Bijou footstool is a refined and a lavish statement piece of living, bedroom, and office furniture offers sophisticated finishing touches to any interior scheme. Bijou features beautifully constructed rose gold lacquer base features together with a stylish fabric deep padded seat top perfect in may modern setting. This product, like all Tulip Interior's pieces, can be customised with a large array of materials, colours and dimensions. please contact our design team to discuss custom requirements. The Bruno bench is a refined furniture piece that will add a contemporary layer of sophistication to your lounge. Inspired by classic boutique hotel interiors, this discerning designer bench features a distinctive ivory velvet mix upholstery with comfortable quilted cushion seat. 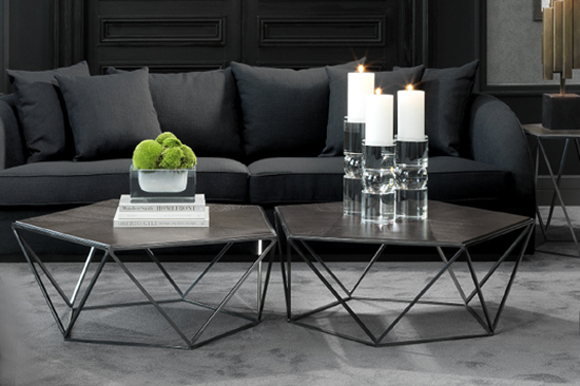 Acrylic transparent legs and straight cross legs complete the look in style, ready to grace the end of your bed or provides a comfortable seating option in your hallway or lounge interior. The Clarendon bench exudes luxury and quality. The fixed seat is sprung for comfort. Featuring a ash solids Clarendon Arabica finish frame upholstered seat with vertical channel design with nailhead trim. Metal ferrules give extra luxury style. The Clarendon is sure to impress. Equally at home in the bedroom or lounge. This versatile stool works well as both a standalone statement piece or as additional seating. 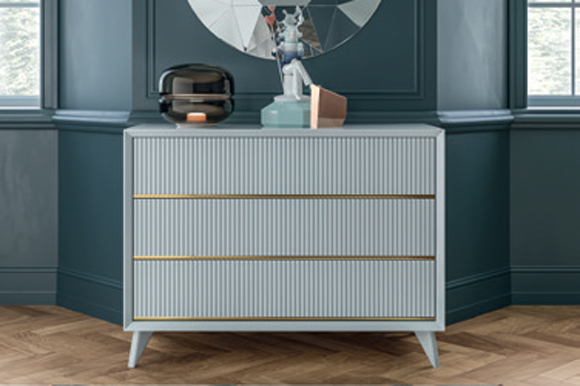 Great in the hallway, combine with other elements from our luxury bedroom collection to complete the look in true designer style. 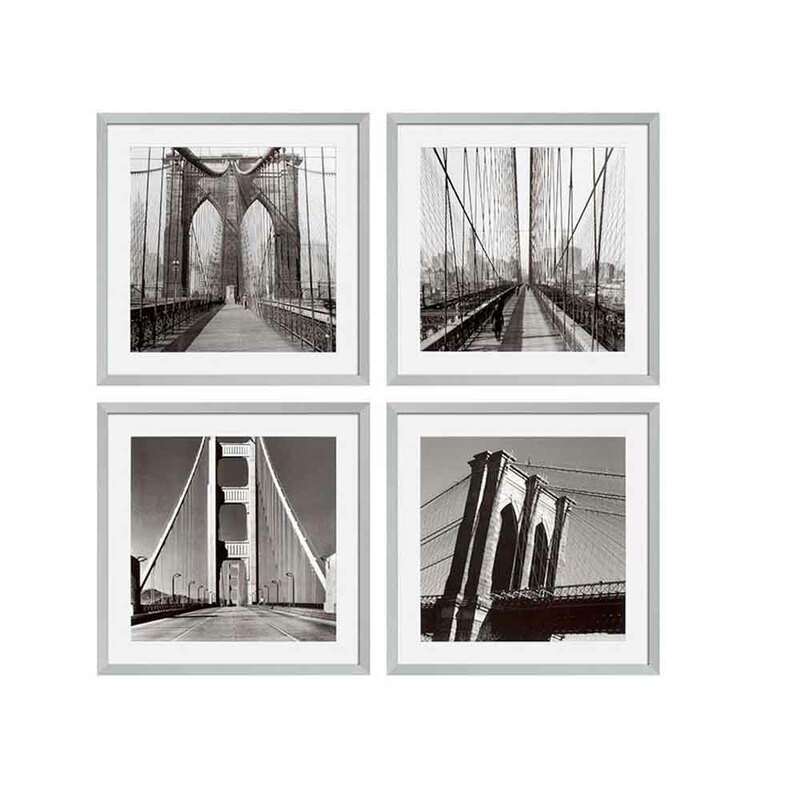 The Darwin is a sophisticated and elegant design and will create a focal point in any setting. The arms have a soft curve and the back has a cut out detail that makes it unique. The solid beech plinth finishes this gorgeousdaybed. This product, like all Tulip Interiors pieces, can be customised with a large array of materials, colours and dimensions. The Essa end bed stool exudes luxury and quality. 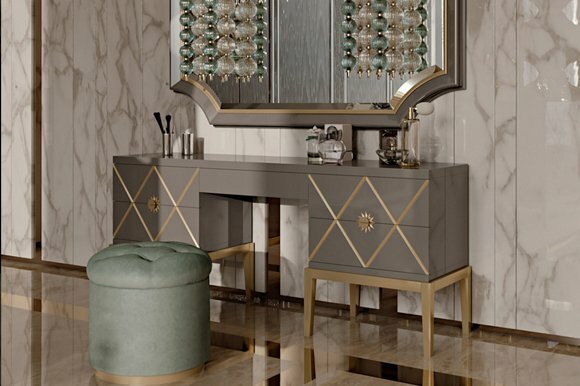 Essa is an elegant and refined piece, this iconic end bed stool inspired from the 20 century glamour and decadence, the Essa is perfect fit in modern luxury interiors. Featuring a striking oval shape and sophisticated brass base, Essa is a luxe addition sure to impress equally at home in the bedroom or lounge. This Essa end bed stool works well as both a standalone statement piece or as additional seating great in the hallway, combine with other elements from our luxury bedroom collection to complete the look in true designer style. This product, like all Tulip Interior's pieces, can be customised with a large array of materials, colours and dimensions. please contact our design team to discuss custom requirements. Our Gamma footstool is a refined and a lavish statement piece of living, bedroom, and office furniture offers sophisticated finishing touches to any interior scheme. Add modern glamour to your lounge with our contemporary Gamma footstool, the beautifully constructed dark wood base features together with a stylish natural linen fabric deep padded seat top perfect in may modern setting. The Jet bench exudes luxury and quality. The fixed seat is sprung for comfort. Featuring a Upholstered box seat with top and bottom welt.Tubular Steel frame in Brass plated finish. Adjustable glides. The Jet is sure to impress. Equally at home in the bedroom or lounge. This versatile stool works well as both a standalone statement piece or as additional seating. Great in the hallway, combine with other elements from our luxury bedroom collection to complete the look in true designer style. 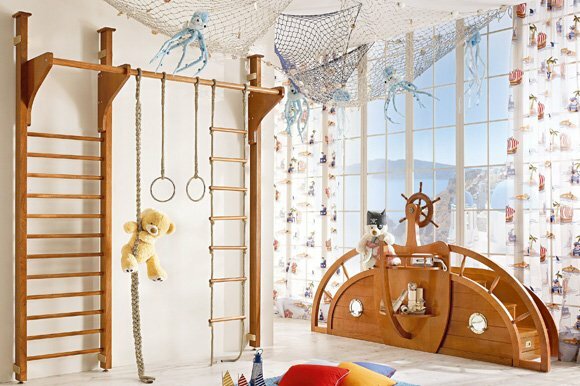 This product can be customised with a large array of materials, colours and dimensions. The Jori chaise exudes luxury and quality. 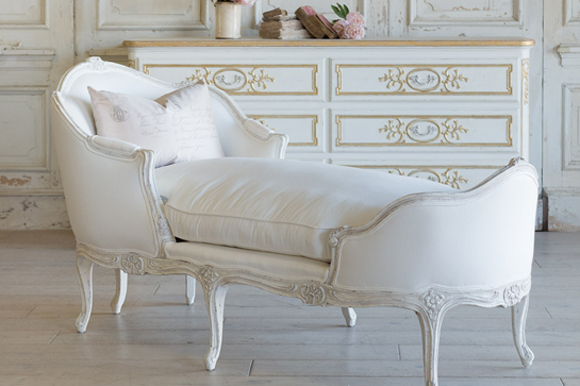 Jori is an elegant and refined piece, this classic chaise is perfect fit in modern luxury interiors. Featuring a striking shape and sophisticated wood legs , Jori is a luxe addition sure to impress equally at home in the bedroom or lounge. This chaise works well as both a standalone statement piece or as additional seating great in the hallway, combine with other elements from our luxury living room collection to complete the look in true designer style. This product, like all Tulip Interior's pieces, can be customised with a large array of materials, colours and dimensions. please contact our design team to discuss custom requirements. Elegant and refined, Julia is a timeless design with deep buttoning set into the seat, a luxurious piece, it is beautifully detailed all around. This versatile bench befits a range of fabrics but is in its element with a more lustrous material. Equally at home in the bedroom or lounge. This versatile stool works well as both a standalone statement piece or as additional seating, looking ideal in the bedroom. This product, like all Tulip Interior's pieces, can be customised with a large array of materials, colours and dimensions to match your home needs. The elegant Lotus exudes classic style and sophistication. This distinctive stool has a comfortable padded top, beautifully detailed with a gentle pulled effect and seaming. This versatile stool is at home in both living rooms and bedrooms. This product, like all Tulip Interior's pieces, can be customised with a large array of materials, colours and dimensions to match your home needs. The high end luxury Italian designer storage trunk, upholstered and button to the highest standards in the finest Italian glossy ivory velvet, with the edge detail in contrasting white faux leather. Completed with bright gold finished ornate rococo statement handles, studs, corner protectors and spring locking clips. Made in Italy to a world class standard. Providing generous storage capacity, use the piece to store your belonging and keep your interior clutter-free. The Miramont upholstered bench is a luxurious style stool, upholstered seat with welt. 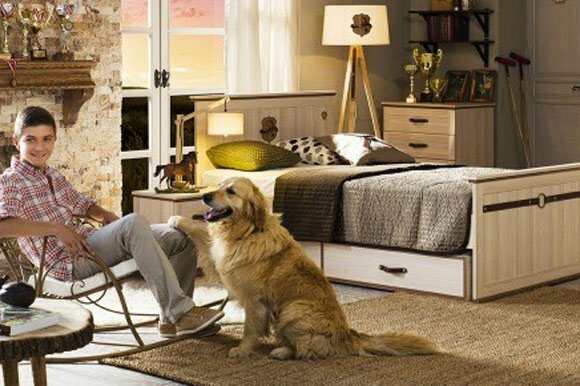 Accent with a complementing Miramont bedroom furniture collection to complete interior space in style. Please note this item is made to order and is subject to a 50% restocking fee. The Noir bench exudes luxury and quality. The fixed seat is sprung for comfort. 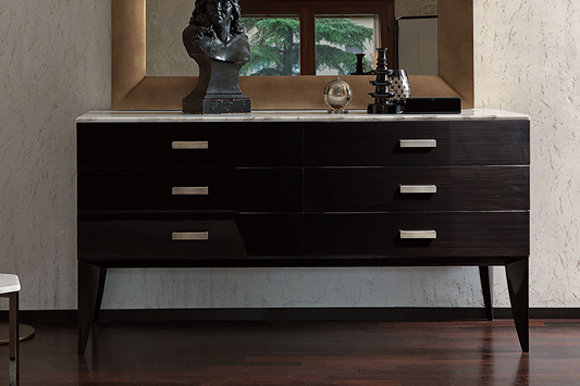 Featuring a vertical fluted back and show-wood legs, the Noir is sure to impress. Equally at home in the bedroom or lounge. This versatile stool works well as both a standalone statement piece or as additional seating, looking ideal in the bedroom. This product, like all Tulip Interior's pieces, can be customised with a large array of materials, colours and dimensions, show-wood legs can be finished with your choice of colour to match your home needs. Elegant and refined, Oliva is a timeless design with deep buttoning set into the seat, a luxurious piece, it is beautifully detailed all around. 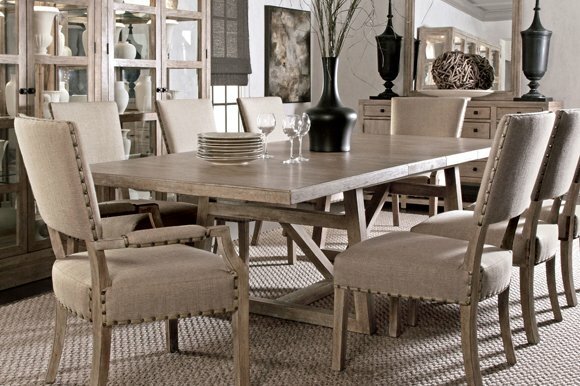 Features scroll arms and elegant show wood legs. 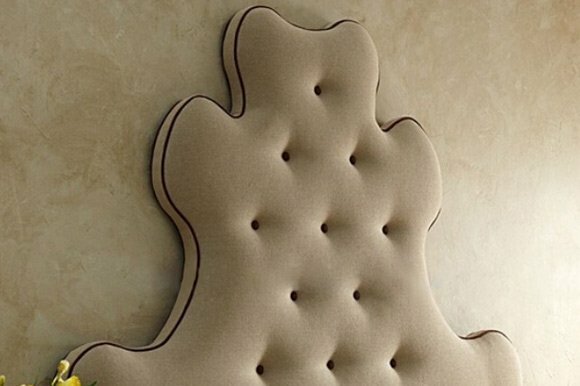 The piece is carefully handmade and beautifully detailed with deep buttoning into the seat. This versatile bench befits a range of fabrics but is in its element with a more lustrous material. Equally at home in the bedroom or lounge. This versatile stool works well as both a standalone statement piece or as additional seating, looking ideal in the bedroom. This product, like all Tulip Interior's pieces, can be customised with a large array of materials, colours and dimensions to match your home needs. 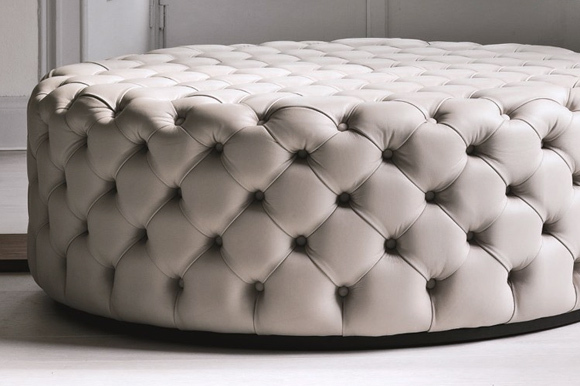 Gracefully shaped, Oscar curved end bed stool takes style inspiration from Art Deco furniture. Embracing soft, curving lines, this contemporary bench is artfully crafted by fine Italian artisans. 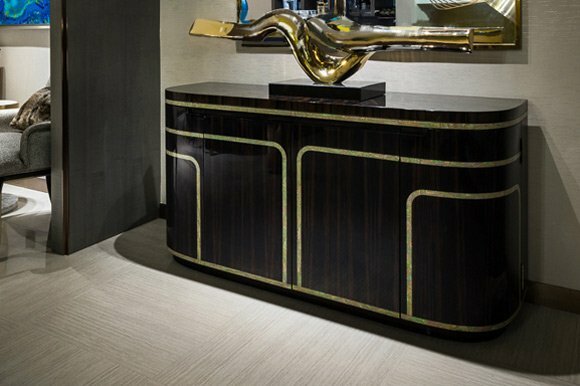 The design stands on two arched brushed brass legs, which are flattered with a satin finish. This luxury seating solution is the perfect touch of restrained glamour for classic and contemporary schemes. 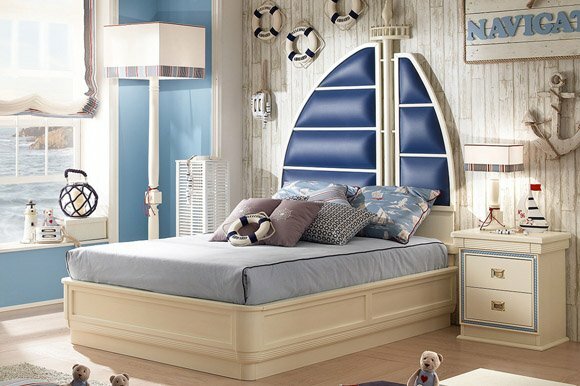 Complement with Tulip Interiors other designer collection to complete your luxury bedroom furniture arrangement in style. The Prior bench is built in solid beech wood frame with clean lines and is a charming and practical addition to any room. 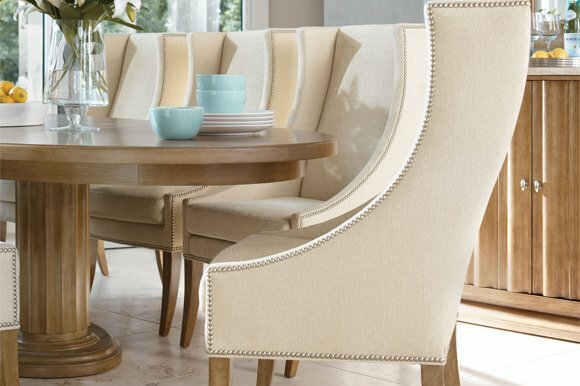 The piece is carefully handmade and beautifully detailed with deep buttoning into the seat. Equally at home in the bedroom or lounge. This versatile stool works well as both a standalone statement piece or as additional seating, looking ideal in the bedroom. This product, like all Tulip Interior's pieces, can be customised with a large array of materials, colours and dimensions, show-wood legs can be finished with your choice of colour to match your home needs. The Trellis bench exudes luxury and quality. The fixed seat is sprung for comfort. 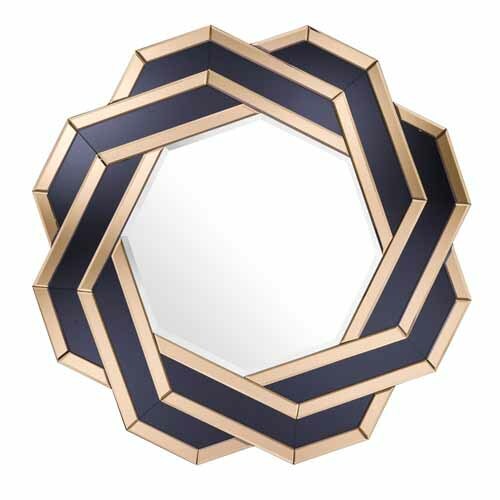 Featuring a geometric gold finish frame luxury black velvet, the Trellis is sure to impress. Equally at home in the bedroom or lounge. This versatile stool works well as both a standalone statement piece or as additional seating. Great in the hallway, combine with other elements from our luxury bedroom collection to complete the look in true designer style. 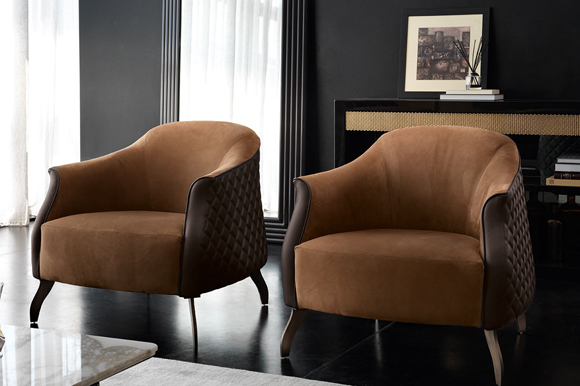 A sleek polished brass frame supports the ottoman's brown velvet seat pad. Inject style to your living room or bedroom interior with our Twiggy end bed stool. 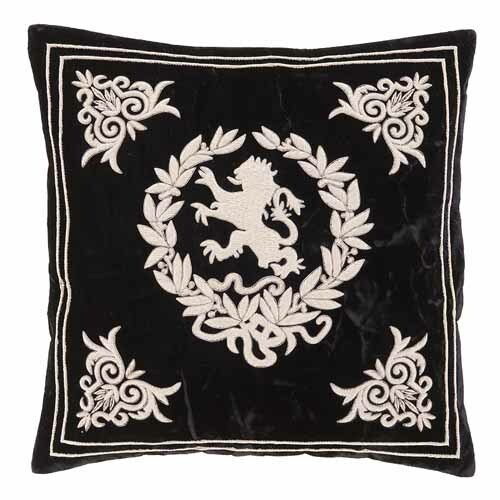 Offering elegance, chic fashion and lavishness, this charming addition will create a unique style statement perfect to suit both classic and contemporary interior schemes. This product, like all Tulip Interior's pieces, can be customised with a large array of materials, colours and dimensions to match your home needs. The Elegant Victoria Bench set exudes classic style and sophistication. This distinctive stool has a comfortable padded top, beautifully detailed gives the finest materials an impressive sense of elegance. This versatile stool is at home in both living rooms and bedrooms. This product, like all Tulip Interior's pieces, can be customised with a large array of materials, colours and dimensions to match your home needs. Chic and elegant a timeless design with elegant curves and soft lines. The Vivienne has sumptuous layers of padding to ensure maximum comfort. This versatile bench befits a range of fabrics but is in its element with a more lustrous material. Equally at home in the bedroom or lounge. This versatile stool works well as both a standalone statement piece or as additional seating, looking ideal in the bedroom. This product, like all Tulip Interior's pieces, can be customised with a large array of materials, colours and dimensions, show-wood legs can be finished with your choice of colour to match your home needs.